Simple and easy to cook. Add dal, turmeric powder, red chilly powder, salt and adjust water. Serve hot roti or rice. i wanted 2 ask 1 thing that these dals r whole or split ...means moong , massor and urad are whole or split?? please rply soon..
Tuar daal is arhar ki daal. You can omit masoor daal if you dont eat it. Adjust salt and water accordingly. can i omit masoor dal as we don't use at all but do i have to change the proportion of the ingredients for that? 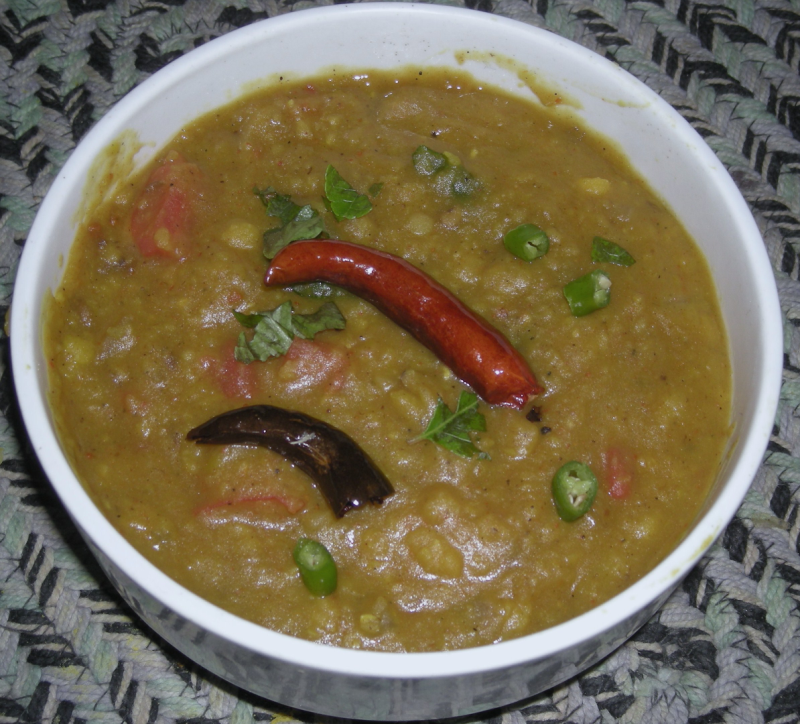 Sorry I forgot to add 1 tsp Jeera in tadka.